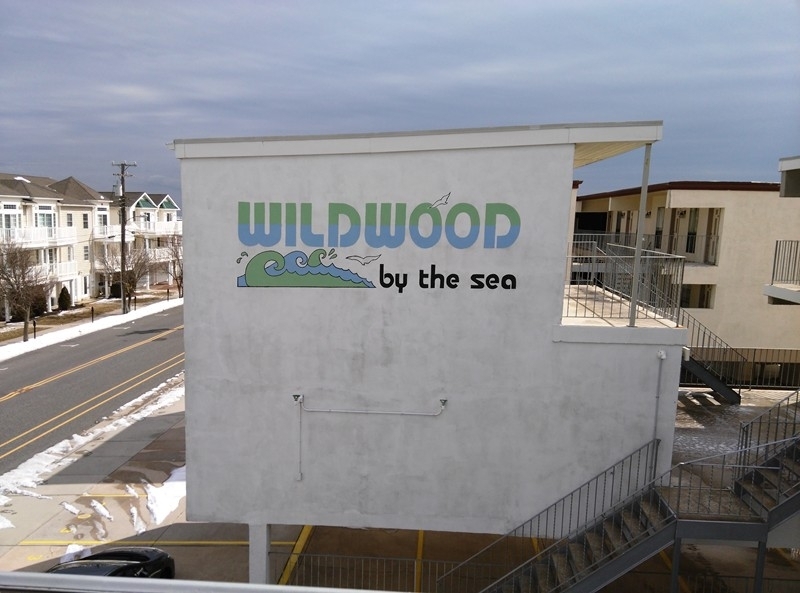 308 EAST WILDWOOD AVENUE #303 at the Wildwood by the Sea condos located in the middle of everything in Wildwood only 1 block from the beach and boards. 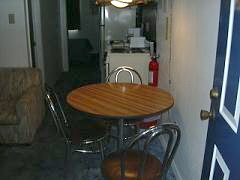 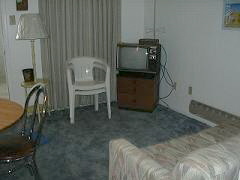 Once bedroom one bath Wildwood vacation condo with kitchen, fridge, microwave, coffeemaker and toaster. 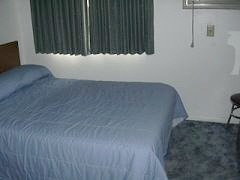 Sleeps 4; full bed, full sleep sofa. 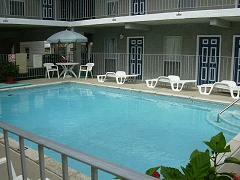 Amenities include pool, outside shower, wall A/C and one car off-street parking.